Today we are talking to Aron from Glass Gardens about his passion for plants and the outdoors. I LOVE how these gorgeous terrariums and air plants worked in our Bedroom Makeover. They really added such softness and earthiness to the bedroom space. 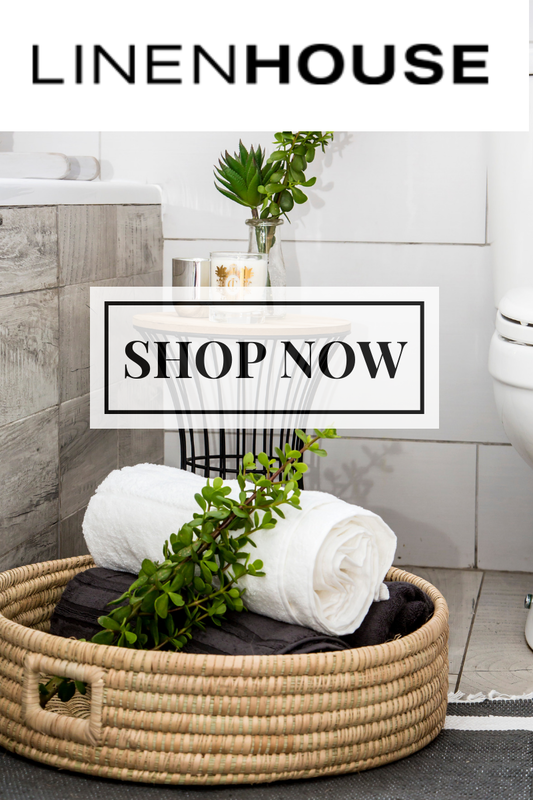 And they are perfect for just about any home space – even kitchens and bathrooms!! I grew up in the outdoors, spending almost every weekend out hiking or camping as a boy scout. Here I was exposed to the tremendous beauty and untouched wilderness. Everything from those tall, towering gumtrees and pines, right down to those small succulents and shrubs growing in and amongst the rocks. There is something pure and earthly about these plants that fascinate me. I am fortunate enough to have also grown up in a house with a large garden, and it was here I spent my afternoons. Exploring and enjoying the greenery and just messing about. Just over a year ago I started getting interested in Bonsai. I collected several plants and tried my hand at this art form. As Bonsai is an expensive and long-term ( Some bonsai trees are hundreds of years old ) hobby I decided to do research into other ways of enjoying plants and showing off their individual beauty. By chance, I stumbled upon terrariums as a similar art form. I started collecting empty glass jars and placing small cacti in them. It eventually got to a point where I had dozens of different types of glass with a variety of different types of plants growing inside them. I took this collection one day to a market and received some positive feedback. I invested more into creating bigger displays, with better quality glassware, of interesting shapes. Glass Gardens is a synonym for terrarium, essentially a miniature garden feature created in glass. We focus on creating art that is inspired by nature, with a modern twist being the glass. It offers a full panorama view of the plant, whilst offering a multitude of ways to display it. The glass allows maximum light in, and keeps any soil and leaves inside with its high walls. Each terrarium is a unique living landscape, often inspired by an existing wilderness. The plants are carefully paired with the right soils to ensure a perfect symbiosis This organic architecture placed within glass allows you to experience the outdoors from every angle. A miniature piece of nature within your house, bringing with it peace and tranquility. Terrariums can last for many years, growing with you, and offering endless amounts of scenery and excitement. Terrariums enjoy long hours of indirect sunlight, and can do with a light spray of water when looking dry. Plants offer a reconnect with nature, and being indoors they act as air filters that absorb carbon dioxide and release oxygen. How would you describe your style and what is your signature product? I am an ambassador for authentic and organic design and put as much effort into staying as raw and natural as possible when creating these living landscapes. The air plants are left to grow wildly and untouched in my garden. The succulents are sourced from local growers and the utmost effort is put into ensuring they use eco-friendly products and sustainable practices. Glass Gardens also grows tillandsias, commonly referred to as air plants. These air plants, part of the bromeliad family, grow naturally only in the Americas. They require no soil and make for wonderful hanging displays. We grow them on a small scale, and offer them to other collectors and enthusiasts. Where do you get your inspiration from and aim to achieve with your art? Glass Gardens is a gateway into a world of living art. The goal is to share the beauty of the outdoors and the exotic. To bring that peaceful paradise and sacred landscape indoors. To inspire, to relax and to remind us of the purity and power of nature. We create living landscapes, called terrariums, which are plants arranged in glassware. Be it from hanging glass globes, enclosed Wardian cases, oval-shaped rose bowls and the like. They are sourced from antique stores, flea markets, local glassmakers and specialist stores. We can create displays as vivid as your imagination. Anything from cacti to ferns, large rock features, tropical retreats and more. What have been some of the greatest highlights on your journey this far? A definite highlight and memorable experience was participating in the Cape Town Flower Show. It was a huge privilege and very humbling experience to have been invited to be part of this wonderful event. Having my products on display and getting tons of positive feedback and remarks was heart-warming to say the least. It also helped drive me to push myself and the brand to new levels. Being invited to participate in The Mom Diaries bedroom makeover was an absolute surprise! The overwhelming reception Glass Garden’s received on social media was encouraging. This has further pushed me to keep working hard to turn this small business into something impactful. Time management and staying true to my roots. Managing a small business on the side is never an easy feat. To be able to ensure you put in enough time every day with regards to communicating with customers, processing orders, putting together products, caring for the plants and so on. This, on top of, still managing family time, friendships and personal pursuits. Not forgetting why I started this. To always be humble and respect an opportunity such as this one. To always keep respecting nature, and loving the passion that started this business. How do you keep up with trends while still remaining true to your personal style? It’s hard not to keep up when I’m just an app away from a world of inspiration. On the daily i’m exposed on social media and the internet to some seriously epic ideas. The trends will come and go, but to me it’s about defining a style that suits me. The trends and ideas are there to help guide your way of thought, but not to over-shadow it. What do you want your customers to feel when they have purchased something from your store? What will they know when purchasing something from you. Let me remind them of the beauty of nature. The sheer magnificence of plants and how they can brighten the mood, provide happiness and tranquillity. I want my customers to feel like they are bringing home a little world of their own. A landscape of wonders and amusement, whilst in the comfort of their homes. I personally invite you to share in my journey and witness this small craft evolve into a much more meaningful and impacting art form. 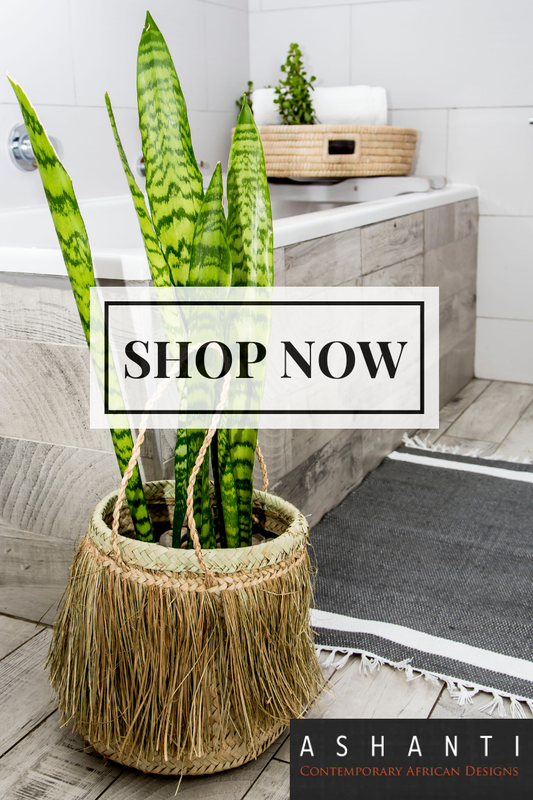 I would love to share with you my knowledge and passion for plants, and the many creative and colourful ways to incorporate them into any modern household. Please do follow us and stay up to date with the progress of Glass Gardens. This is a must watch space with loads of exciting projects and products to come! I’d LOVE love loooove to hang plants around my house but I have no clue how to find the beams in my ceiling so they actually stay up there! So if I put any hooks in my ceiling and hang something they fall right out.